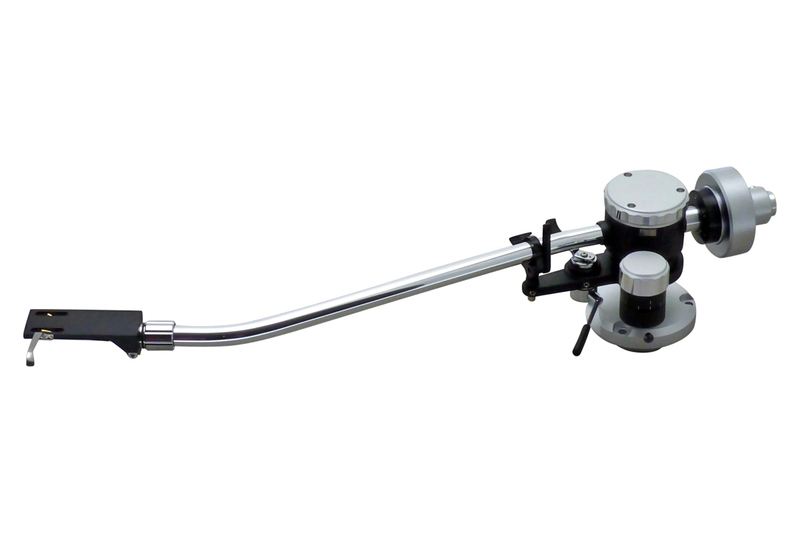 This newly developed S-shaped tonearm is a sophisticated performer, simple to set up and beautifully built. The statically balanced TK-850 features an extremely low-friction, precision-crafted knife edge bearing together with a detachable headshell. Finished in black and silver with polished alloy arm tube.